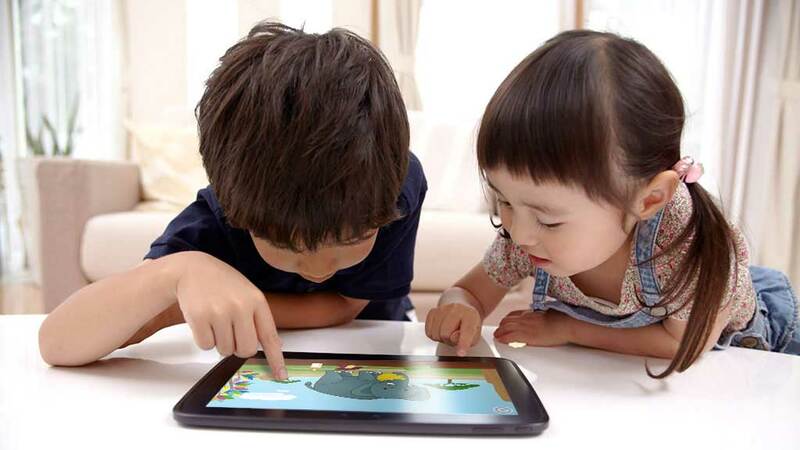 "Gocco" means role-play in Japanese and in Gocco apps, kids enjoy role-playing which enhances a child’s ability to learn and think for themselves. Our goal is to help kids discover what they are most interested in and stimulate their creativity. The aim is that kids will develop and maximize their creative potential. Because we want to offer these great user experiences, we make only safe, family-friendly apps in which no in-app purchases or any third-party advertisement come and ruin the fun. Moms With Apps therefore certified us as a trustworthy developer building great kids apps. 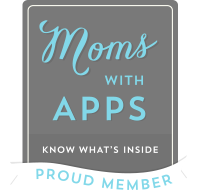 To learn more about Moms With Apps, visit their website here. Gocco is a brand of Japanese developer company Smart Education, Ltd. To learn more about Smart Education, Ltd., visit our company website : SMARTEDUCATION, LTD.